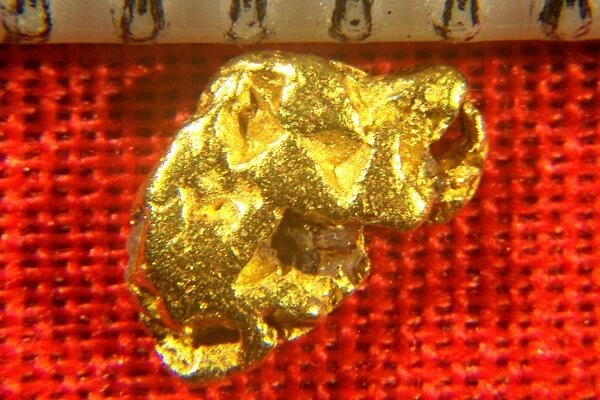 It isn't often that you see a natural gold nugget from the Klondike Gold Rush Region of the Yukon Territory in Canada for sale. I have a very limited quantity of them and they are hard to get. 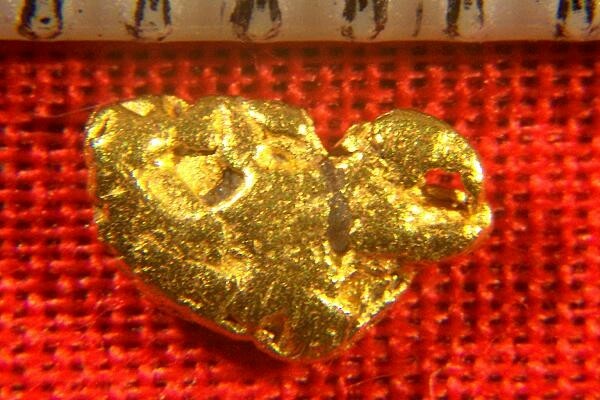 This small gold nugget is very nice and it has great color and lots of character. It weighs in at 3.5 Grains (0.23 Gram). It measures 1/4" long (6 mm). Klondike gold nuggets are highly prized by collectors, jewelers and investors due to their beauty and rarity.